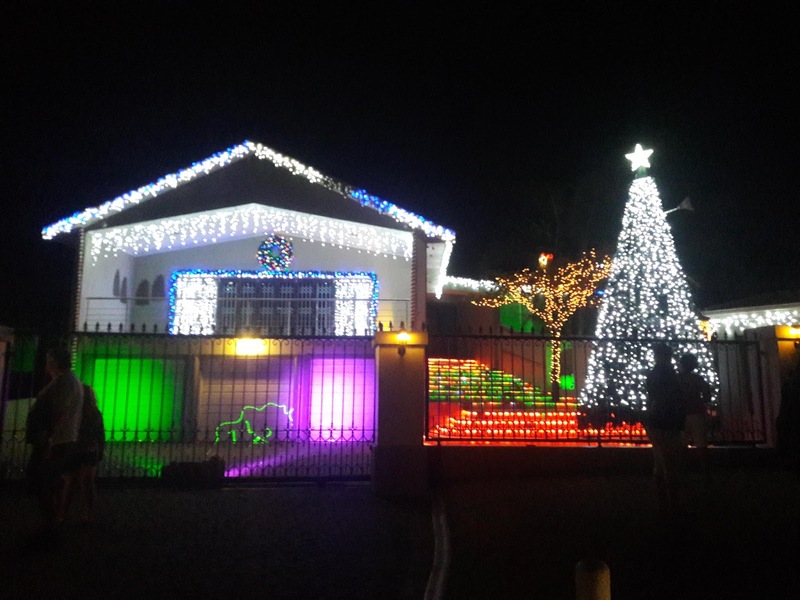 Christmas may be over but we finally got a chance to go and have a look at the Lovemore Heights Christmas House at the top of Melsetter Road. I was actually starting to be embarrassed to say that we haven’t been there yet especially after promoting it on social media and via my radio show on LuisterFM so much. The lights on and around the house truly is magnificent and if you haven’t been to see it then you only have a day or two left before they turn it off for another year. Hats off to the Grootendorst family for what they put into this Christmas wonder and the joy that it brings to so many people.